You are meant to learn, grow, and to explore. Don’t let fear hold you back, or it might keep you from beautiful places. Record your accomplishments, your travels, your thoughts in something unique. Our journals contain 100% lokta paper, handmade in the Himalayas of Nepal. Where will your journey take you? 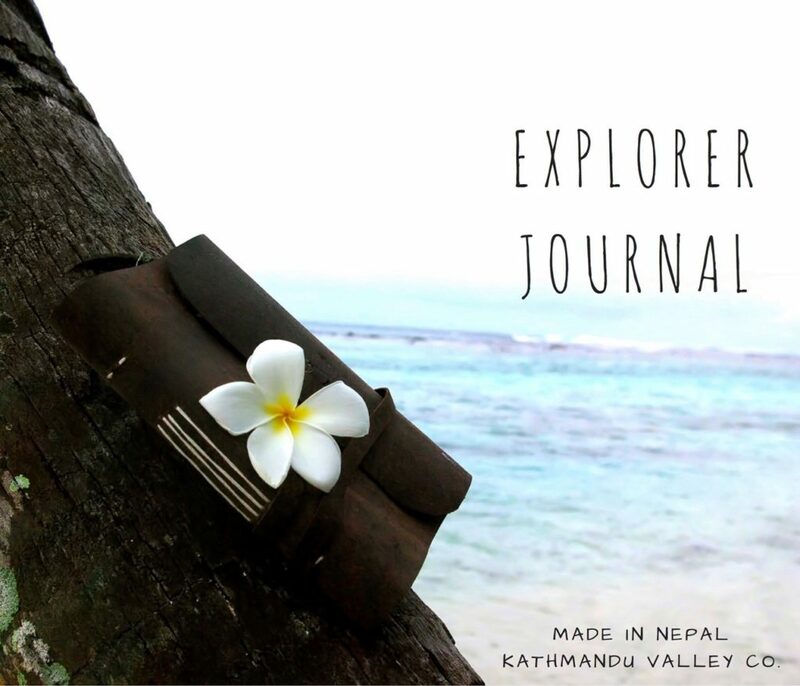 Explore the world and remember the journey with our Everest Explorer Rustic Leather Journal.